By-Right Zoning seen as a critical strategy to help solve the affordable housing crisis, offering a streamlined approval process for developers. However, By-Right Zoning also acts as a better way to regulate walkable neighborhoods in the face of critically flawed conventional zoning policies. 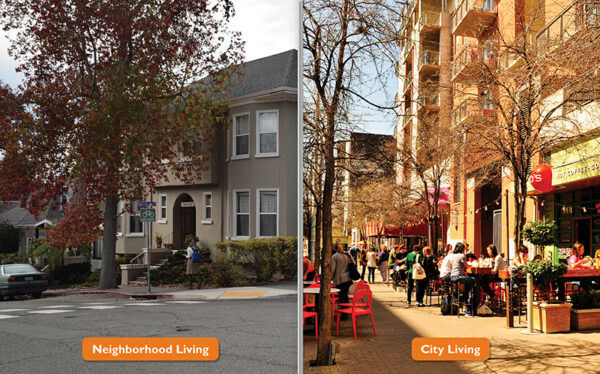 So, isn’t zoning supposed to define what can be built in our communities? The answer is yes, but conventional zoning is plainly flawed. Here are some of the reasons conventional zoning doesn’t work well to regulate our walkable neighborhoods: -Conventional zoning regulates in the negative, describing what is NOT allowed rather than what is required or intended, preventing any possibility of accurately predicting what will be built. Setbacks, Floor Area Ratio (FAR) and density are examples of unpredictable regulations. -It doesn’t regulate enough detail regarding the form of the building and how it shapes the public space (and often regulates too much detail about unnecessary things). For example, in walkable neighborhoods, it’s often important that the front door faces the street, but most zoning doesn’t address this. 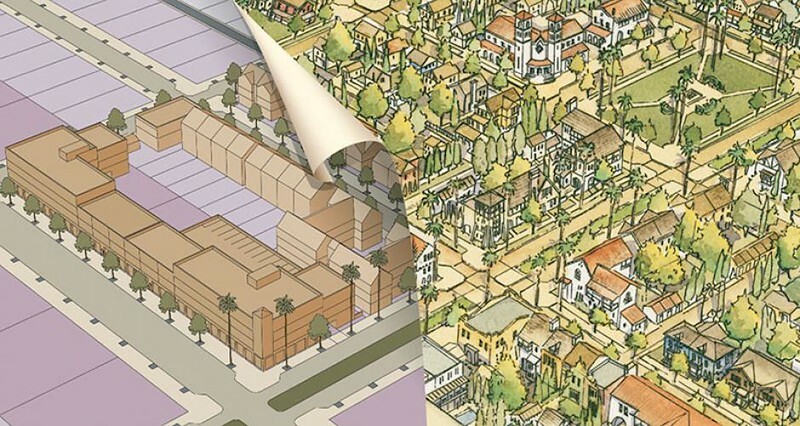 -Conventional zoning codes are overly complicated, often with layers of fixes and overlays, rendering it nearly impossible to determine what actually can and cannot be built.